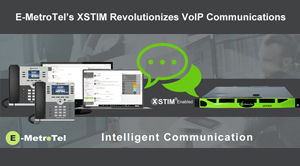 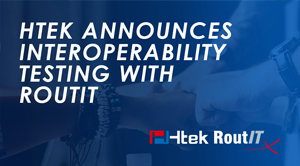 Htek and E-MetroTel announce availibility of XSTIM powered desktop devices. 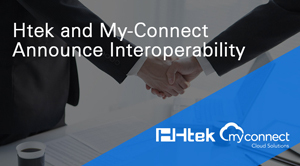 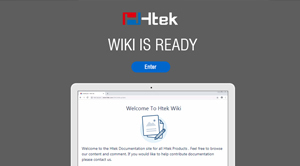 Htek is proud to announce the launch of our new wiki which coincides with our expanding role as a provider of enterprise class IP handsets in the telecommunication industry. 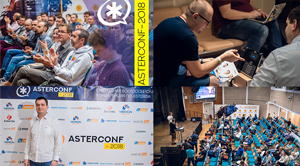 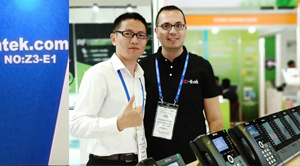 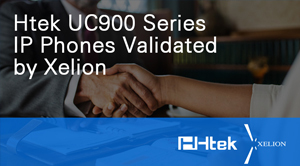 Htek excitedly participated in the AsterConf-2018 held in Moscow on September 22-23, with the attention of introducing its latest fully localized UC900 Series IP Phones.